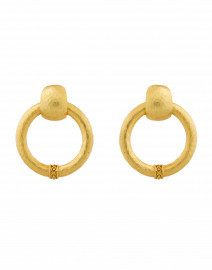 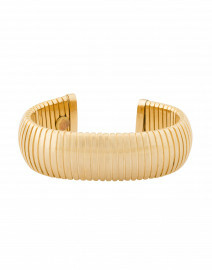 Janis Savitt's jewelry collection features simple yet beautiful bracelets that are wardrobe essentials. 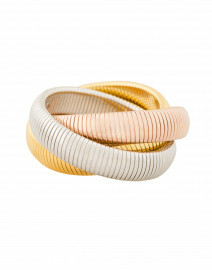 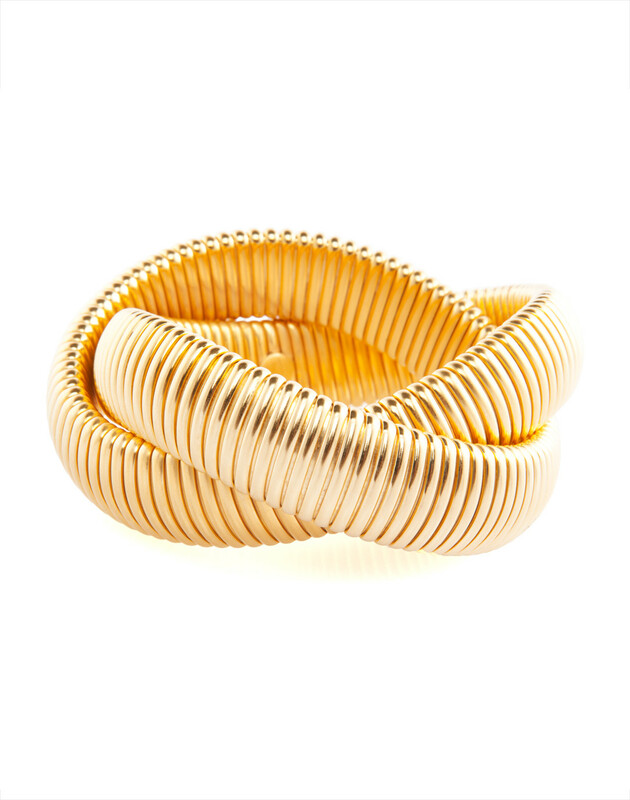 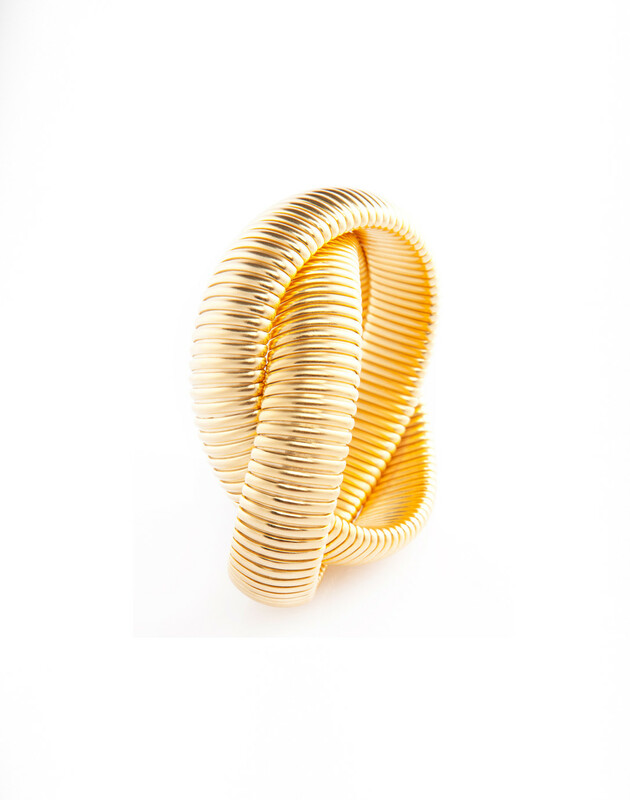 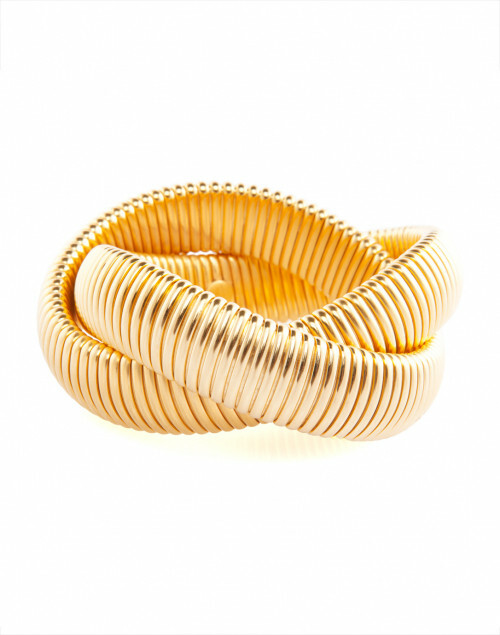 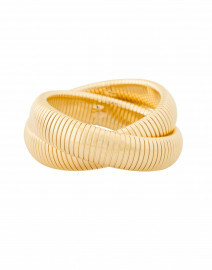 This eighteen karat gold plated style consists of two cobra bracelets twisted together. 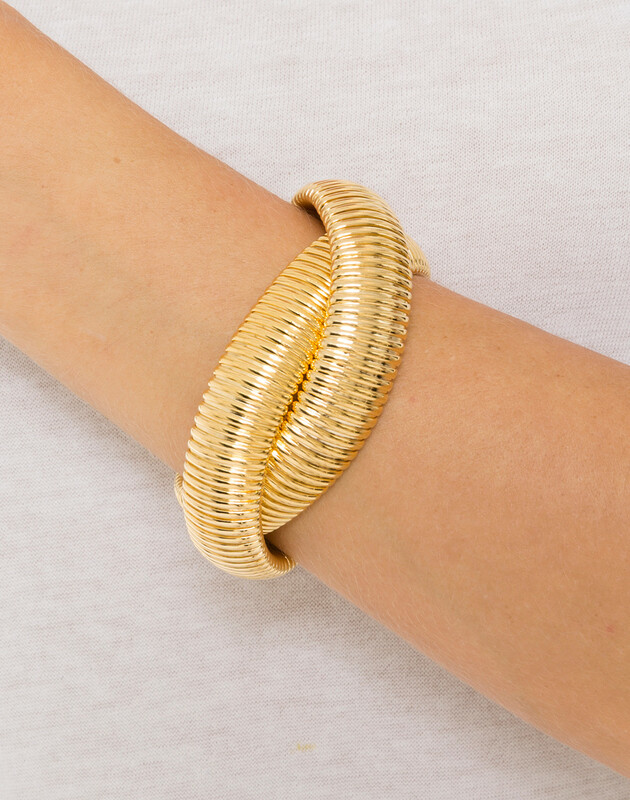 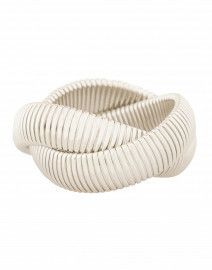 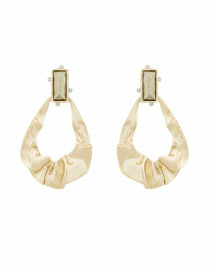 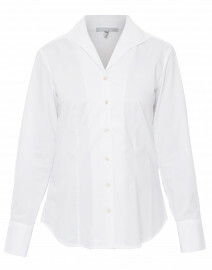 Oprah's favorite item, this bracelet adds a considered note of refinement to your everyday and special occasion looks.